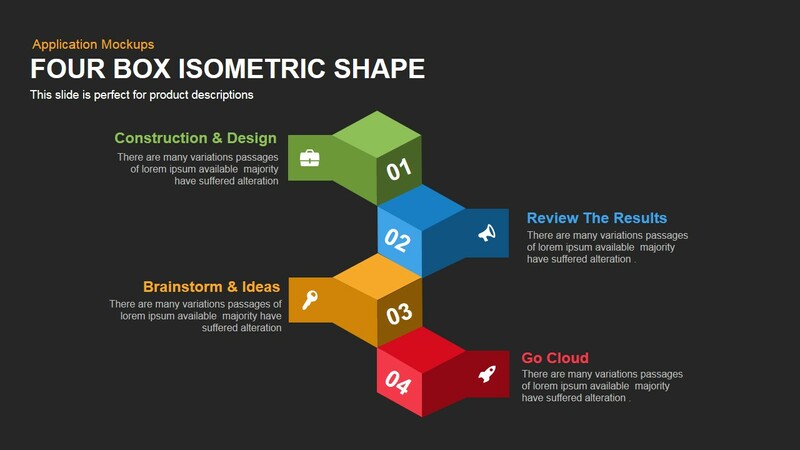 Four box powerpoint isometric shapes template and keynote slide have four boxes which are piled up in an isometric shapes which has number and description. The template is designed in both PowerPoint and keynote version in 16:9(widescreen) and 4:3(Normal) Version. 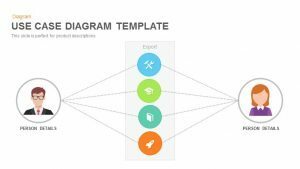 PowerPoint isometric shapes four box template and keynote slide is a four process diagram. 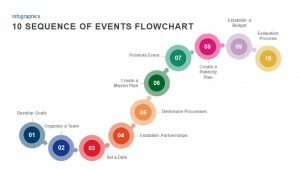 The appealing design is suitable for any type of exhibitions that may improve the activities of an organization. 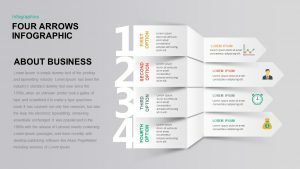 The activities like sales, marketing, project implementation and product development can be illustrated using this four box powerpoint isometric shape projection is one of three forms of axonometric projection. The isometric template makes the illusion of three dimensional objects into two-dimensions, the angle between the projections of the axes are equal. However, this isometric shapes creates a three-dimensional experience for the viewers. 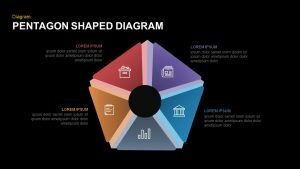 Technical speakers, like structural engineers and architects, can use this equal isometric to display their presentation in an accurate way. 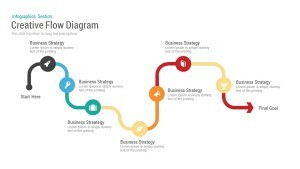 Business plans and growth are inextricably related. 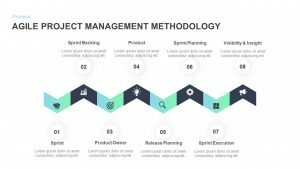 A business with well-designed plans and strategies definitely achieve the goals in an organized way. 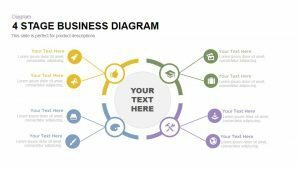 Users can use this four box template for PowerPoint to illustrate business patterns and growth strategies. The procedural development and the logical sequences can be depicted with the connected isometric shapes. 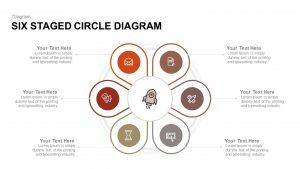 This shape is best for the presentations on problem-solving and decision making. 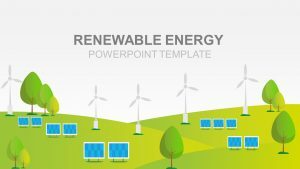 This PowerPoint template and keynote slide is inclusive of industries and can be used for any purpose. Four key elements of safety measures can be illustrated with this metric device. 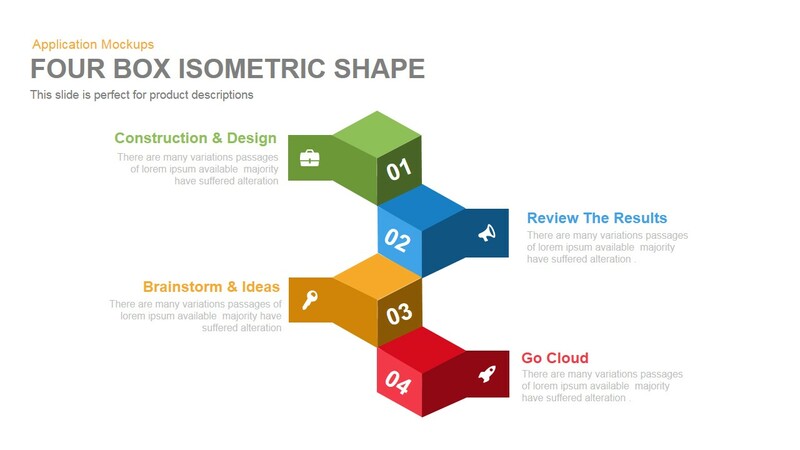 The four box powerpoint isometric shapes are linked together, this creation is ideal to present the interconnections and interrelationships of the concepts and activities. A product sale is depending on so many interrelated facts. 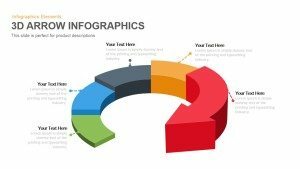 These facts can be illustrated in a step by step model. Each box has numbers and contains infographic icons in the callout design. The meaningful icon objects include; briefcase, speaker key and rocket. The representation of icons is a common technique in PowerPoint presentation. 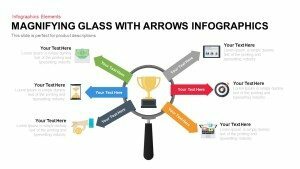 User can either adopt these icons for the presentation or create new ones. Besides, user can delete these icons and insert the brand logo instead of it. The color and shapes are also customizable. 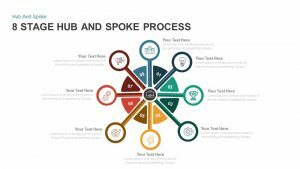 Presenters can search for more section diagrams which will convey the message without any confusion.